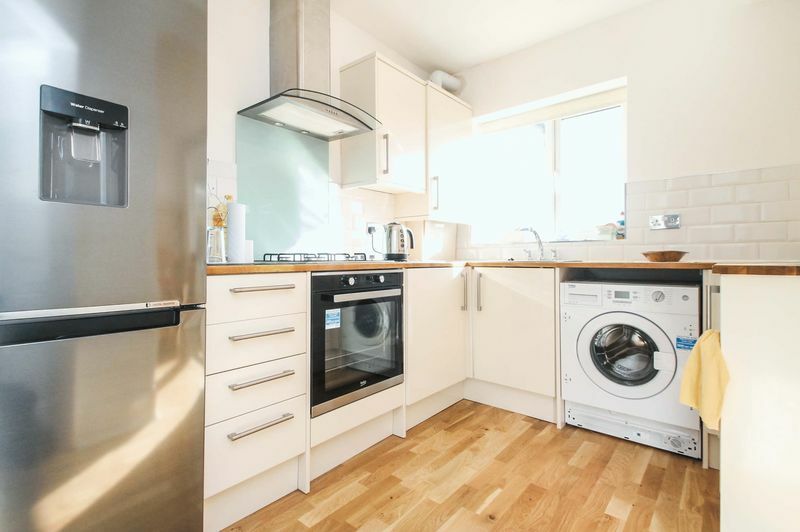 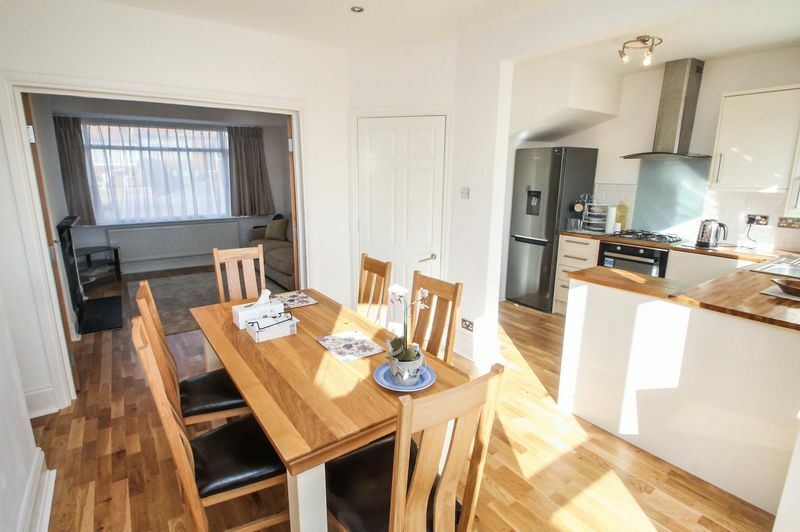 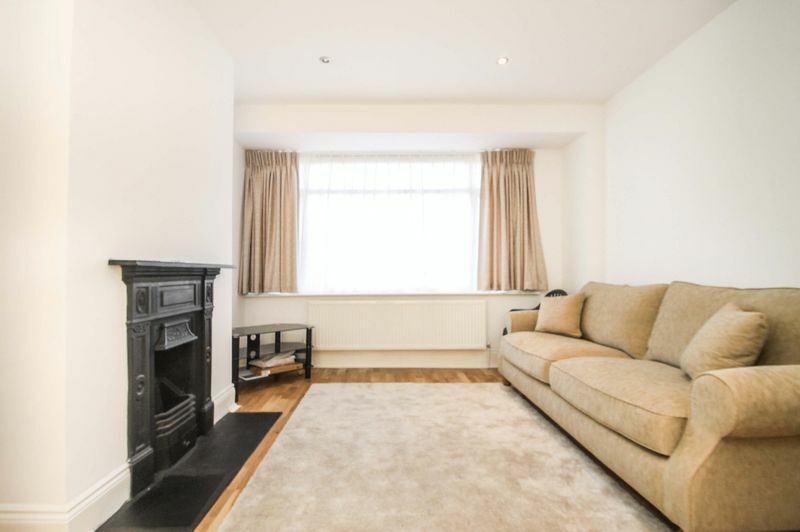 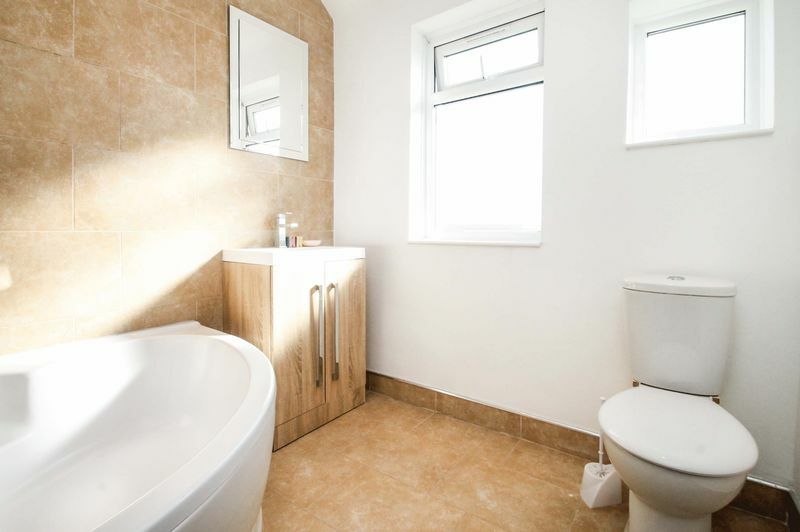 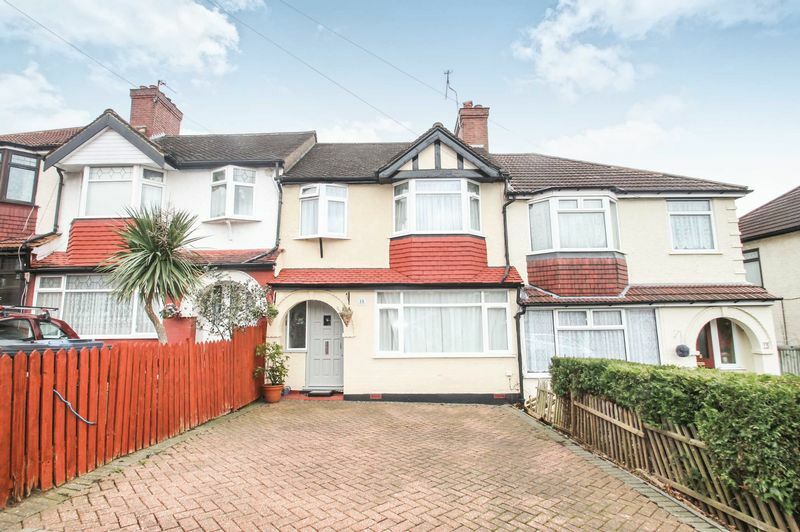 Bennett Holmes are pleased to offer this beautifully presented three bedroom terraced house situated in a residential location in Northolt. 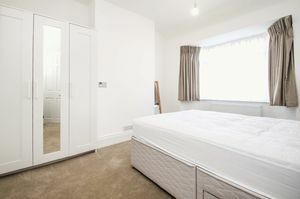 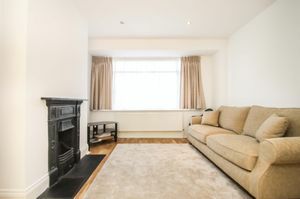 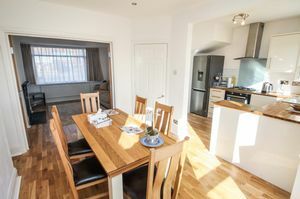 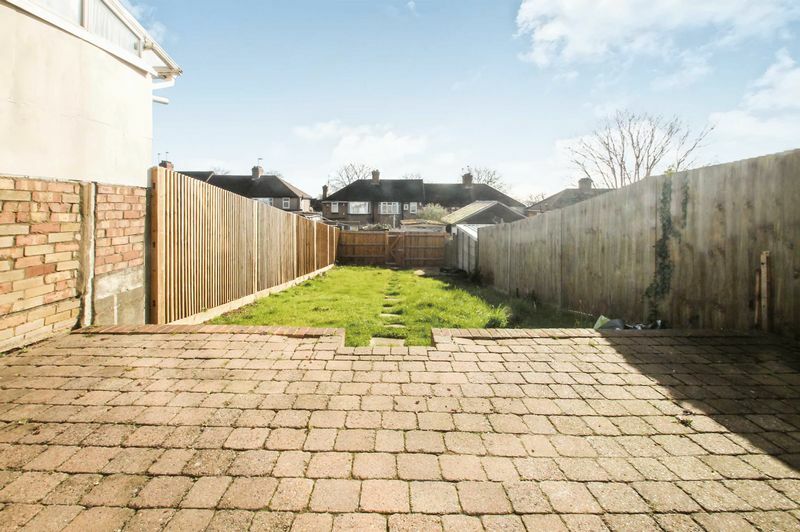 The property is situated within walking distance of the Oldfields Circus shopping parade, local bus links and schools. 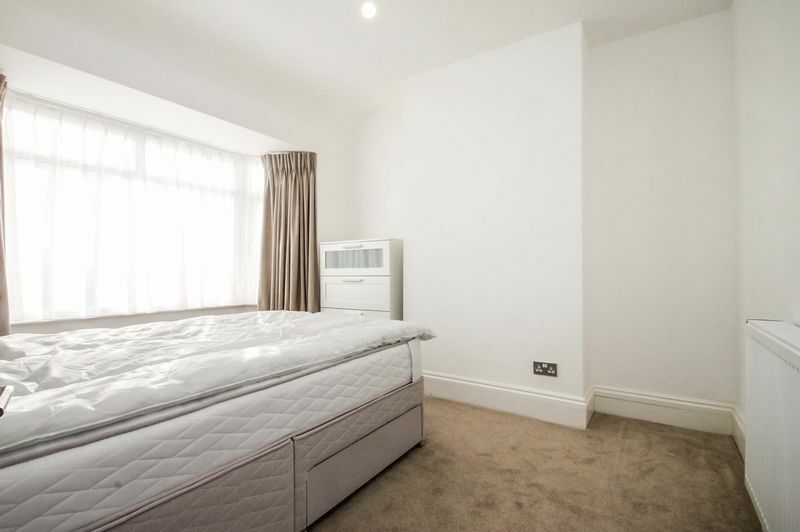 The property is 0.8 miles from Northolt Park's Chiltern Railway Line Station and within a mile to Greenford's Central Line Station. Other benefits include a modern kitchen/ dining room, modern bathroom, off street parking, double glazing and gas central heating. The property is offered furnished and available now.